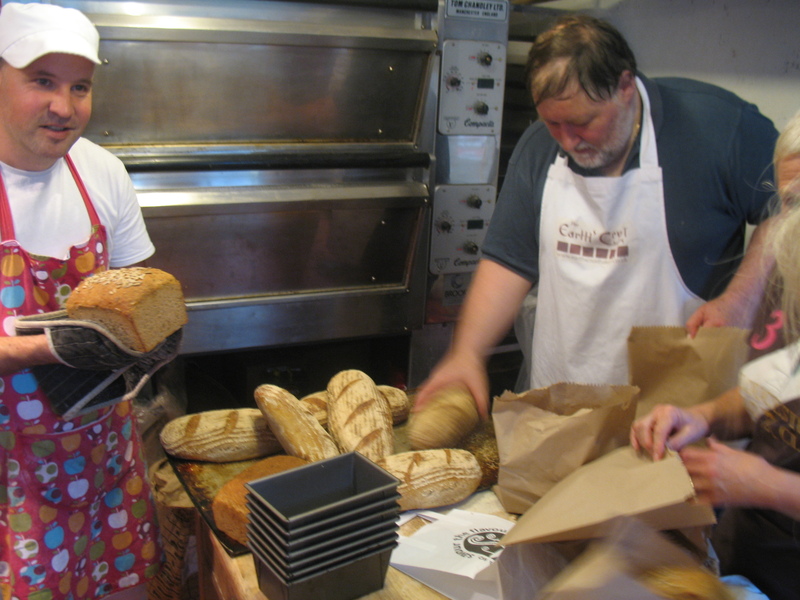 This half day course will show you the artisan bread making techniques used in The Earth’s Crust Bakery, including the principles and benefits of slow fermentation. You will mix, fold, shape and bake loaves based on Earth’s Crust recipes. You will take home your baked loaves, sourdough starter, the recipes used, but most importantly the knowledge and confidence to enjoy baking bread at home for family and friends. All ingredients, equipment, recipes, lunch, tea/coffee and light refreshments will be provided. The course will last 4,5 hours. Cost: £75 (inc. VAT) per person. Booking is essential as places are limited (class of eight). For more information about the course and how to book, please contact Tom or Pavlina.